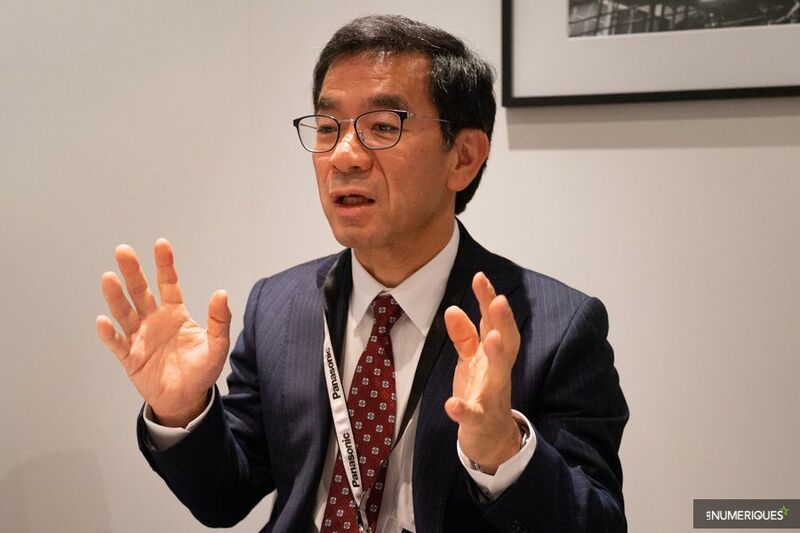 Here is another interview with Panasonic’s imaging division President Yosuke Yamane. This is one of the best interview for talking about Panasonic S1 & S1R. Yosuke Yamane has talked everything about Panasonic S1 & S1R, including design, specs, price and much more. You can watch the full interview above. 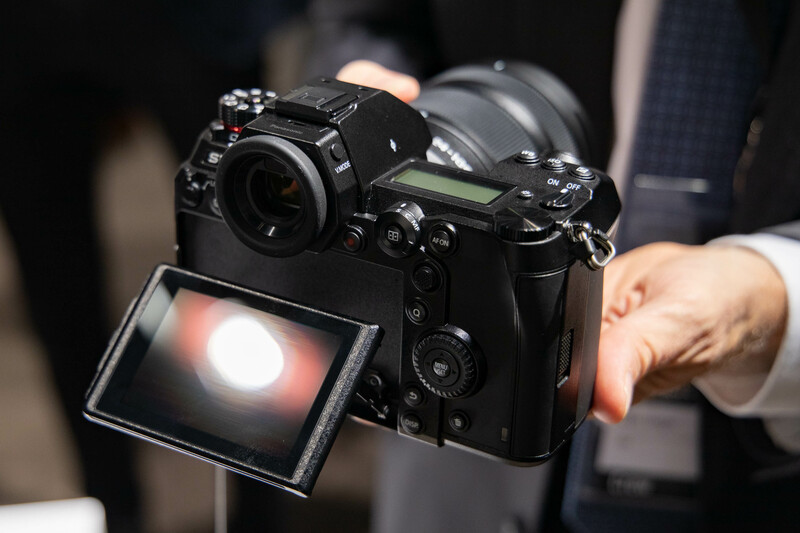 During Photokina 2018, Photographer Ben Fox has made a hands-on preview of Panasonic Lumix S1R full frame mirrorless camera. 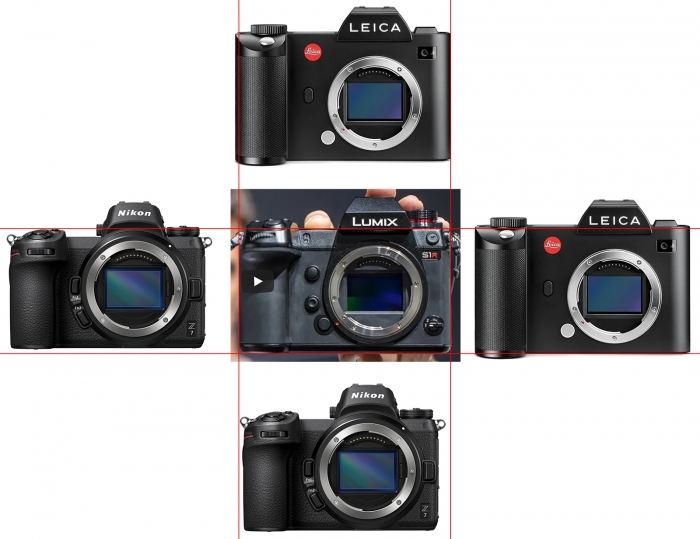 PeterGregg Video: Can Panasonic S1 & S1R Beat the Canon EOS R In My Mind ? Youtuber PeterGregg has just posted a new video talking about Panasonic Lumix S1 and Lumix S1R. 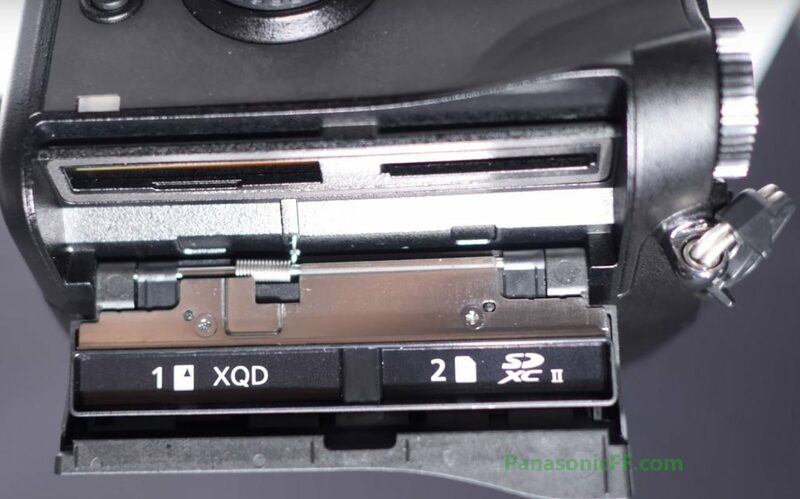 Author adminPosted on October 7, 2018 Categories Panasonic S SeriesTags Panasonic S1 Deals & Cheapest Price, Panasonic S1R Deals & Cheapest Price, Preview, ReviewLeave a comment on PeterGregg Video: Can Panasonic S1 & S1R Beat the Canon EOS R In My Mind ?